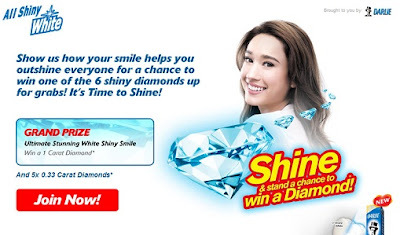 Take a photo with Darlie All Shiny White 160g and show how you outshine everyone. Upload your photo to Darlie Facebook fanpage. Visit Darlie Facebook fanpage for more details. Swoon over Geek Cook, eBoy, & Cocoon. What's all this about? Check it out HERE!